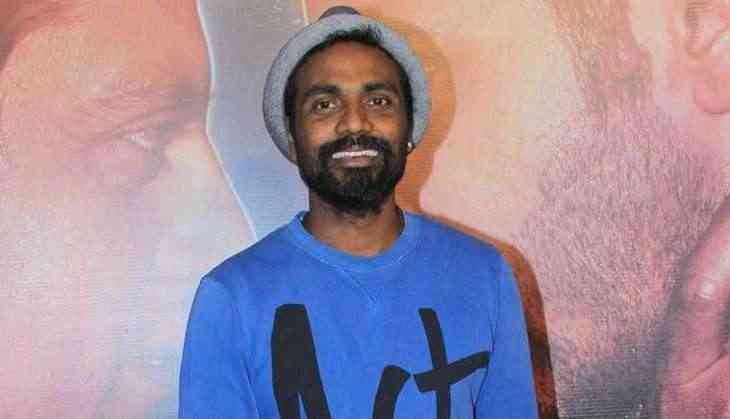 Choreographer-filmmaker Remo D'Souza was ecstatic about getting a hug from Bollywood superstar Shah Rukh Khan. He says it was a much-awaited moment for him. D'Souza, who is currently seen as a mentor on the dance-based reality TV show "Dance Plus 3", shared a photograph of himself along with Shah Rukh, on Twitter. "Jab Harry hugged me. Well I've waited a long time for this moment," D'Souza tweeted. Shah Rukh was present on the show to promote his forthcoming film "Jab Harry Met Sejal", directed by Imtiaz Ali. It is releasing on August 4.